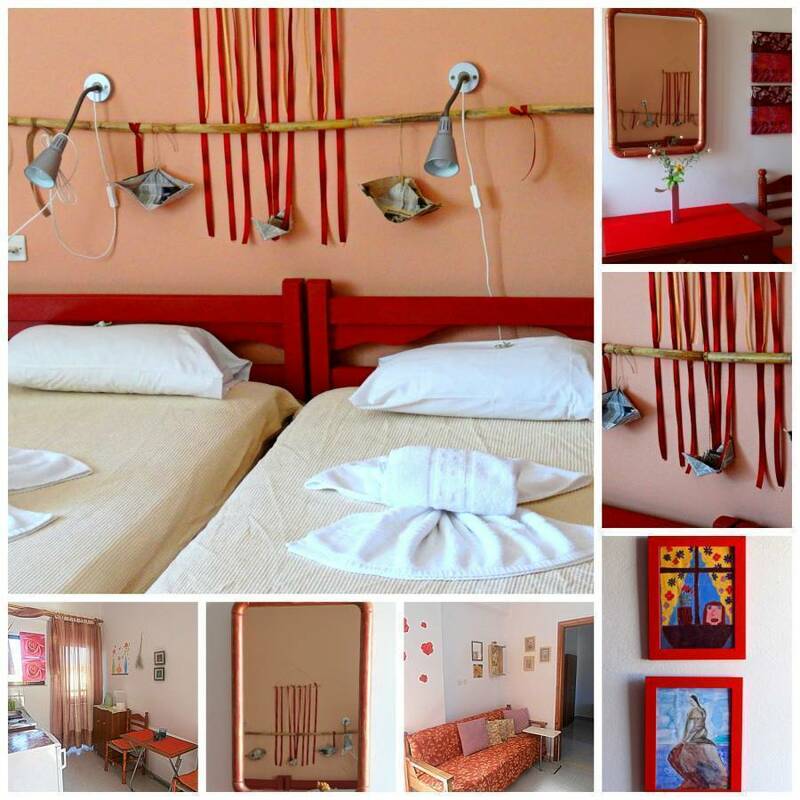 At the traditional village of Kalives in the greenest district of Apokorona, Crete we have built our self catering family hotel Apt & Std called APOKOROS. 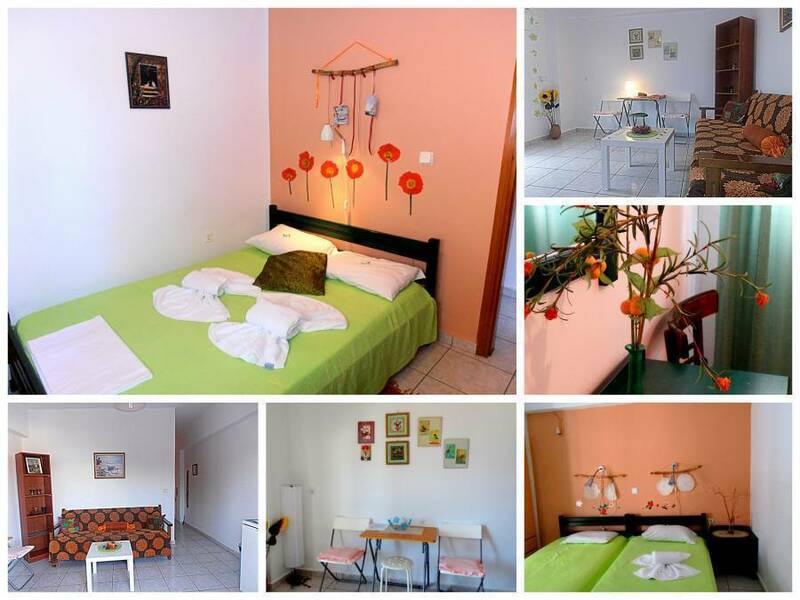 This small, A class self catering hotel with very friendly and helpful staff, is just what you are looking for! 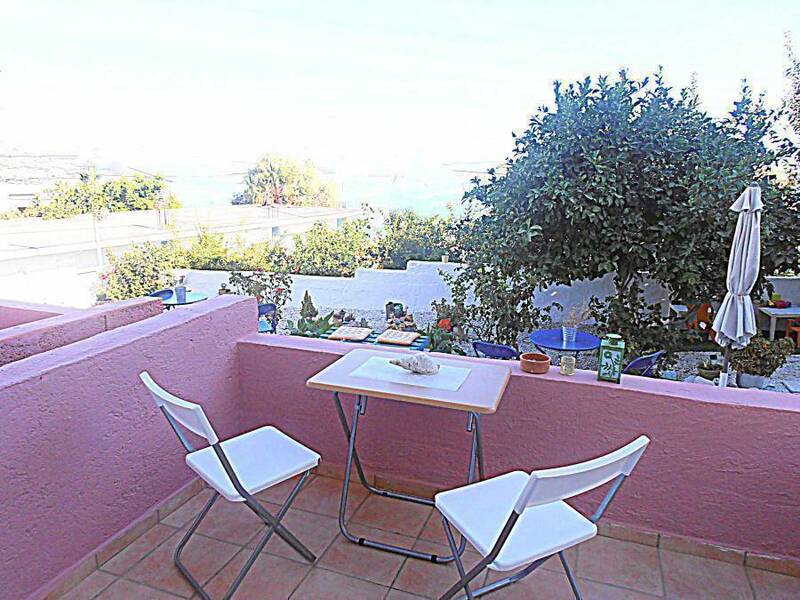 Quietly situated on the hill Kasteli and by the sandy beach, that adjoins the small fishing harbour, it's a five minute stroll into the centre of the village. The hotelis on the beach so near you smell the sea breeze and hear the nostalgic sound of the waves. 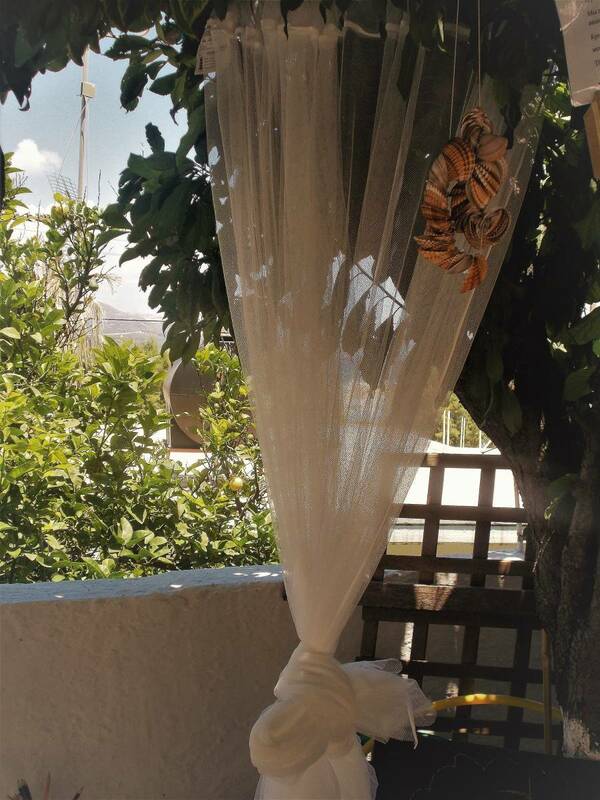 The rooms are spacious with lovely balconies and with exquisite pastoral views across rolling countryside to the distant White Mountains, the crystal water of Cretan Sea, the old Venetian Castle Aptera, and th eolive groves. If you prefer your breakfast alfresco, you're welcome to wander down to the rose garden terrace with the small blue tables. The smell of the roses and wild flowers will invigorate you! THERE ARE OCCASSIONS THAT MINIMUM STAY CAN BE FLEXIBLE... DO EMAIL US!!!! *Welcome Drink: Cretan Tsikoudia, candies/biscuits/ Herbs in your pillow. *Above all best pricesand programs!!!! Studios are twin or triple bedded whilst the two bedroom apartments have two twins some with an extra sofa. All have basic kitchenette, mini fridge, all needed utensils for the kitchen, coffee makers, water cooker, toaster, alarm clocks, fridge and en suite toilet and shower or bath tub All have comfortamble balconies with table and chairs. Kalives belongs to the prefecture of Chania and in the district of Apokorona. The village stands on a fertile site with abundant supplies of water and dense vegetation. Kalives is a slice of real Greece squeezed among the foothills of the White Mountains, the olive trees, the vineyards, and the clear blue water of Aegean. Reaching the village the smell of the wild flowers, the herbs, and the sea breeze will manage to make you drunk before the traditional drink; raki. Kalives is an ideal location for peaceful and relaxing vacations by the sea and an excellent starting point for day excursions to the surrounding sites. 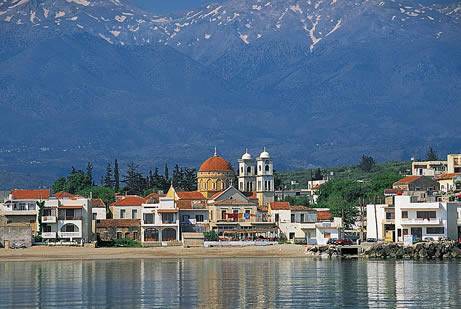 Due to its location in Chania Prefecture, Kalives offers easy access to many surrounding sites. 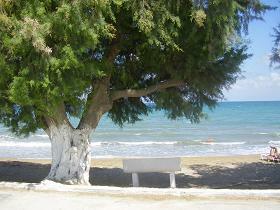 Nature lovers and adventurers will be amazed by the fascinating beauty of Crete. The district of Apokorona it is known for its hospitable residents, its picturesque villages, its magical beaches, lakes and the nature. It worths it out to visit all villages, each with its own tradition, history, customs and beauty. The distance from Kalives to all these villages is short.